Lu Jing-ren studied under the tutelage of Professor Kohei Sugiura of Kobe Design University, Japan in 1989 and 1992. Upon his return to China, he founded the Jingren art Design Studio, focusing on book design, editing and translating design and illustration-related publications. Lu is currently professor of Academy of Arts and Design at Tsinghua University. 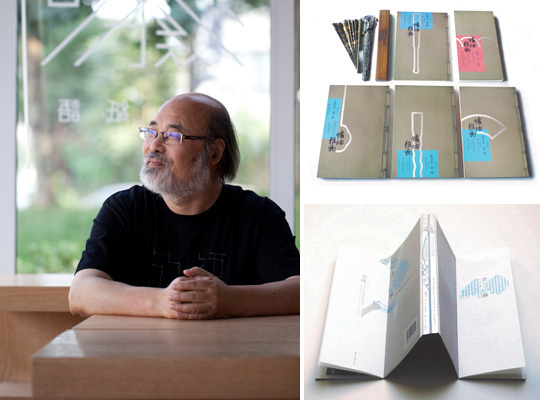 He gained numerous awards on book design in Hong Kong, Germany, USA and China. He served in various public services and jurors. Moreover, he is a member of the Alliance Graphique Internationale (AGI).